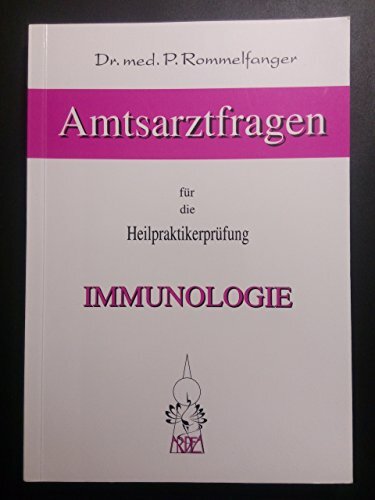 This book is the first of its kind: a text for systematic treatment of tissues and structures innervated by the automatic nervous system. Muscle spasms induced by stress, visceral and circulatory problems and central nervous system dysfunctions can be alleviated. Arterial and venous blood flow will increase. Lymphatic drainage will improve. Muscles of organs and eyes and speech and swallowing will function more efficiently. Tendon Release Therapy for treatment of tendon lesions and scars is presented. Disc Therapy for effective elimination of discogenic problems is covered. 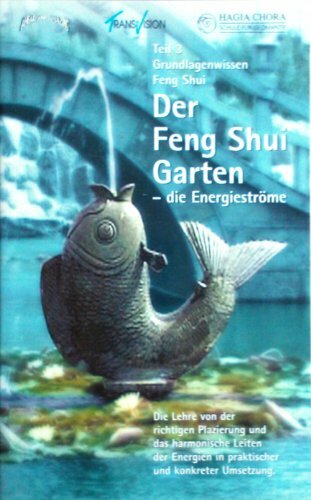 Over one hundred techniques are presented in this book. 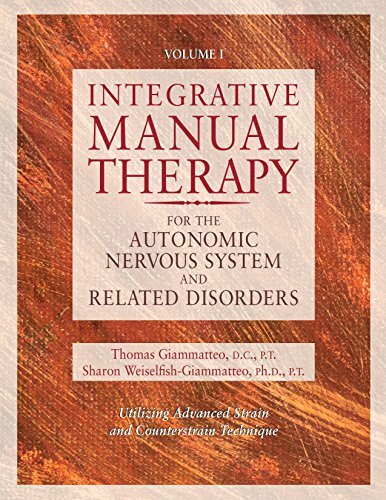 This is the first volume in the Integrative Manual Therapy series, edited by Thomas Giammatteo. This book includes a description of treatment for the peripheral joints to improve joint mobility, articular balance and vertical dimensions of the intra-articular space. Newly developed Muscle Energy and »Beyond« Technique is outlined with illustrations and photographs. 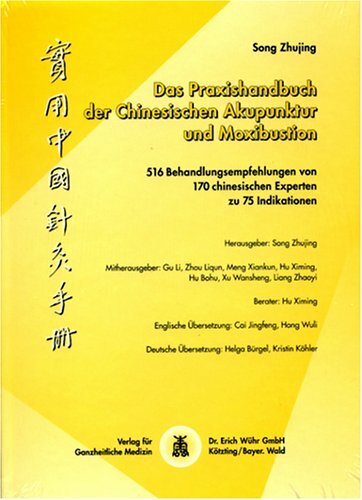 Treatment of protective muscle spasm and spasticity with Strain and Counterstrain Technique is covered with explanations for application and integration. Soft Tissue and Articular Myofascial Release are presented. Tendon Release Therapy and Ligament Fiber Therapy are new and exciting approaches for physical medicine and rehabilitation. Pressure Sensor Therapy to normalize foot/ground forces transcribed up the leg during standing and ambulation is presented. 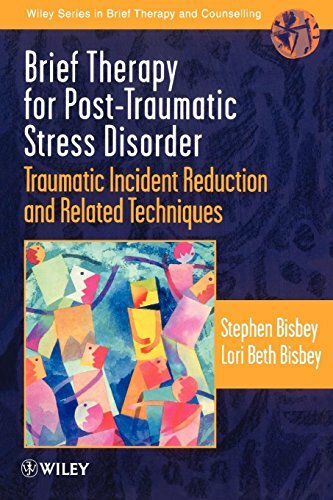 This book provides a comprehensive rehabilitation program for upper and lower extremity pain and disability. 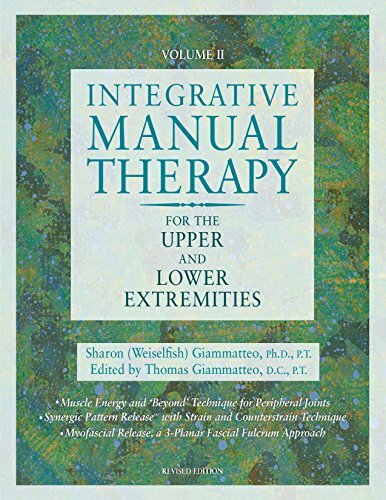 This is the second volume in the Integrative Manual Therapy series, edited by Thomas Giammatteo. 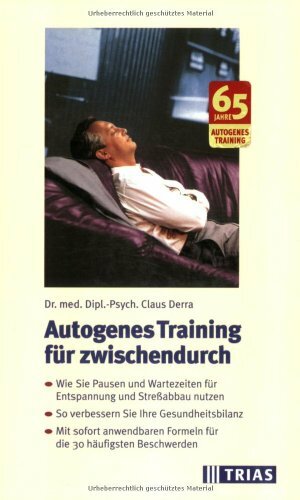 Autogenes Training ist eine der erfolgreichsten Entspannungsmethoden. Dieser Ratgeber zeigt, wie Sie Autogenes Training in Ihren Alltag einbauen. Nutzen Sie für Ihre Übungshaltung beispielsweise einfach eine Wand oder auch eine Treppe. 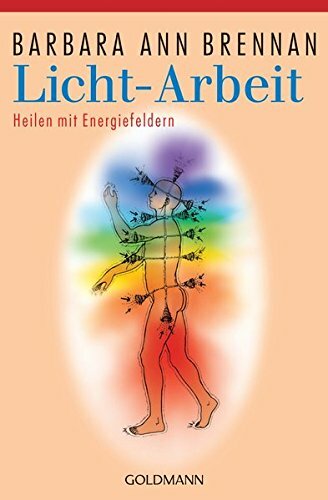 Außerdem stellt Ihnen das Buch die Möglichkeit vor, überall und jederzeit mit offenen Augen zu üben. 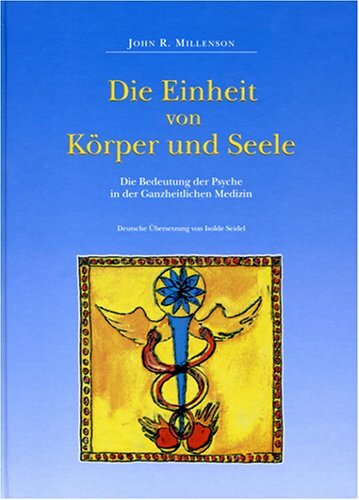 Läßt sich Tiefenpsychologie mit kreativer Körperarbeit vereinbaren? 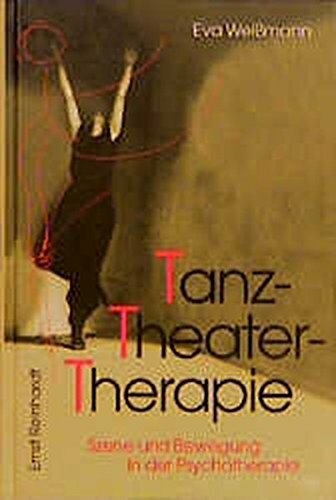 Die Autorin, selbst Tänzerin und Therapeutin, zeigt, wie sich moderne Psychoanalyse und Tanztheater zu einem einheitlichen und ganzheitlichen Heilungskonzept verbinden lassen. 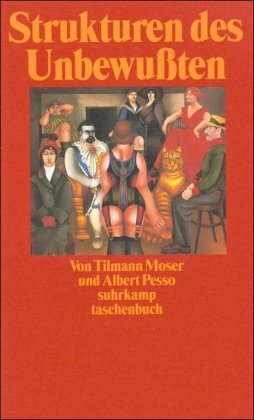 Die heilenden Kräfte der Kreativität und der Bewegung (die auch als Metapher für den Prozeß, den Fluß des Lebens steht) wirken in der TanzTheaterTherapie mit psychoanalytischen Faktoren zusammen.